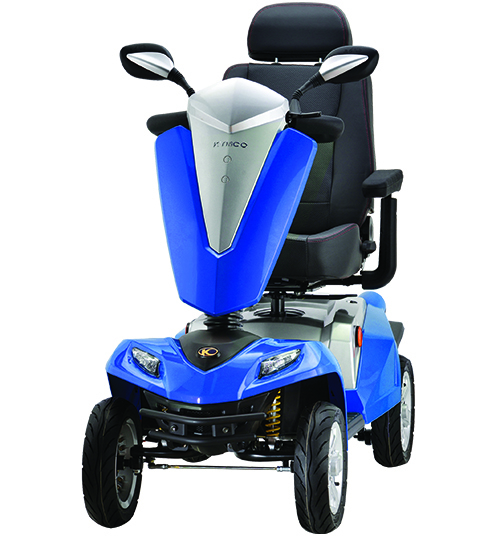 The Kymco Multi is the perfect blend of userfriendliness, power, comfort and style. 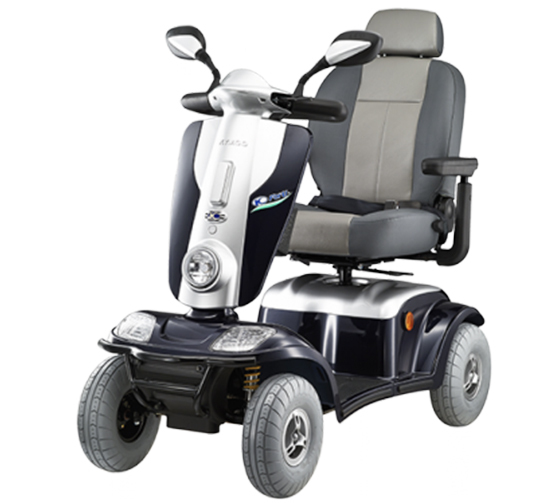 It's 700W 4Pole motor and 200kg weight capacity will be able to manage all of Perth's suburban settings with ease and reach all your destinations of choice, thanks to the 57km battery range. You will love the fully adjustable suspension that we can set up for your ultimate driving comfort as well as the large 12inch / 300mm pneumatic fron't and rear tyres. Did you know that you can take your scooter with you to Rottnest Island at no additional charge? You can ride your scooter all the way to the Ferry and even onto the Ferry if required. All you need to do is call the Ferry company in advance so they can allow space for it and know to expect you. BUT BEST OF ALL, your electric Kymco Multi will be capable to climb even the steep hills on Rottnest island, so you don't have to rely on the Bus to get you around. PLUS your family and friends will thank you for beeing able to add heavier items to your scooter rather than have to carry them. 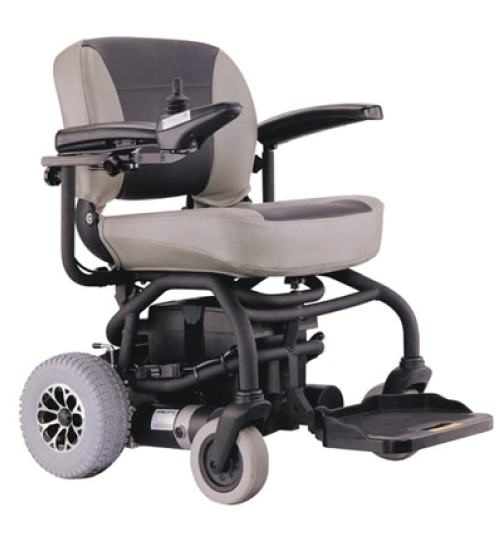 The adjustable captain style chair has a 360degree swivel function and is fully adjustable to suit your needs. We will help adjusting the seat to suit your requirements, including adjusting the seat height, armrest width and armrest height. 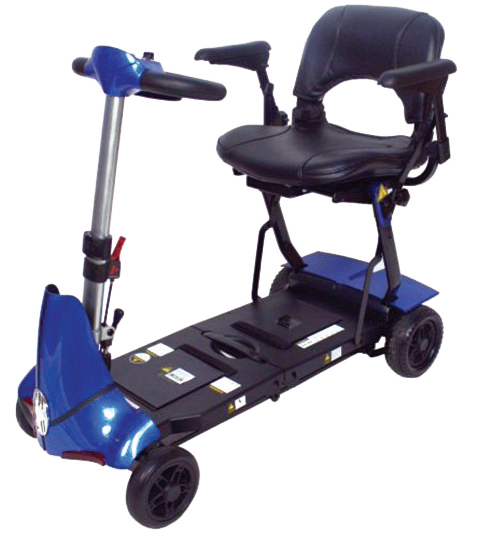 You can also easily adjust your backreast, headrest and tiller at home. 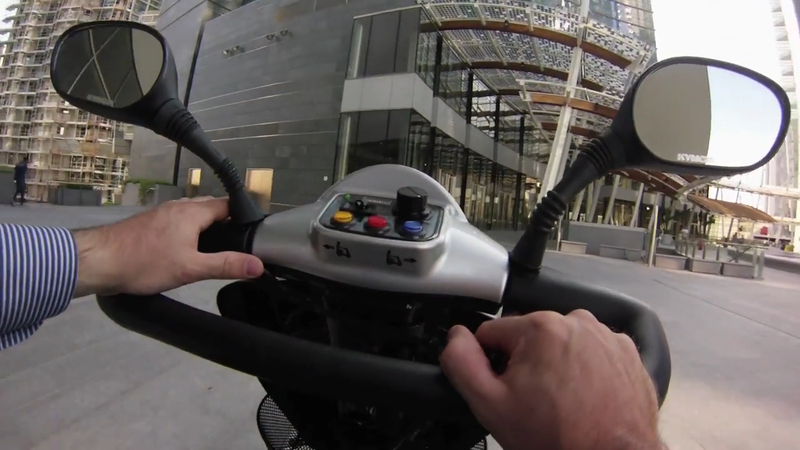 The easy to use soft-grip delta handlebars allow you to drive the scooter with one hand if need be, aswell as allowing for numerouse hand positions for maxiumum comfort, making this a suitable option for arthritis sufferers. The easy to use speed adjustment dials gives you total controllof your driving speed. You can easily adjust the speed of your scooter while driving or standing still. 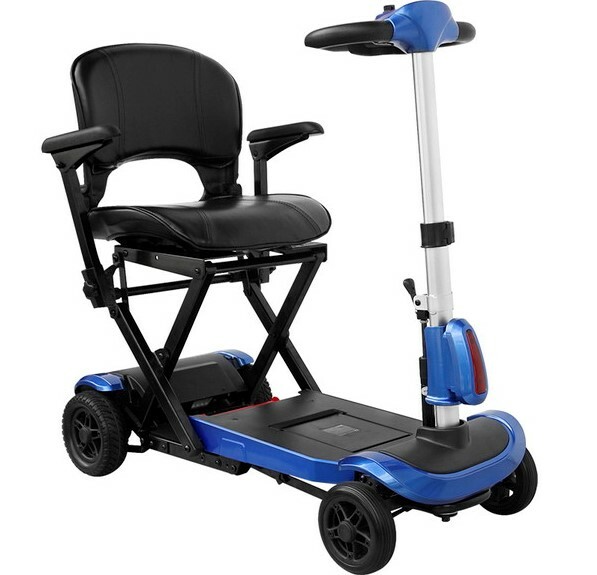 The Kymco Multi Electric Scooter also has two gear settings, which allows you to further adjust the speed of you scooter and make it suitable for a range of different settings. We recommend to keep your scooter in low gear if you are using your scooter where other traffic is. You can use high hear when you are travelling on sidewalks that aren't busy.